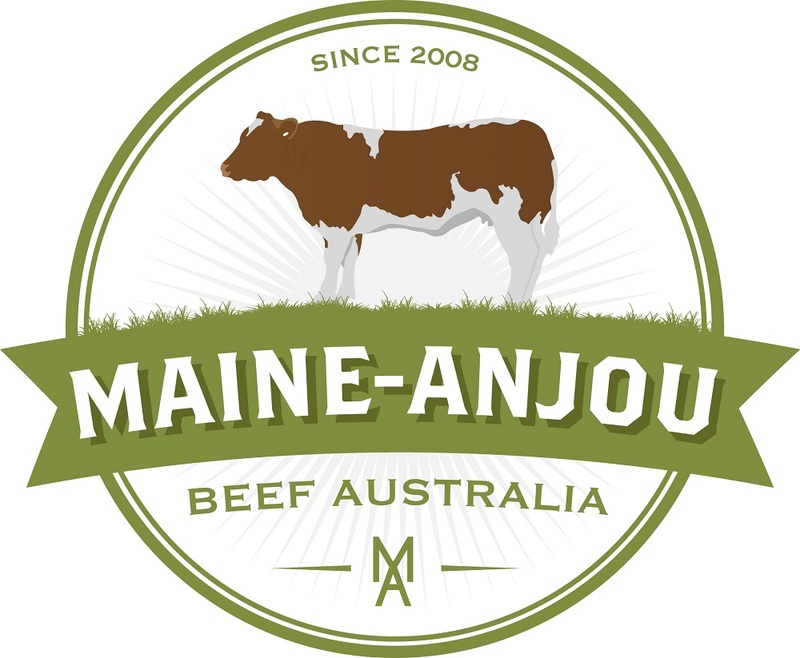 The recent announcement of the next Maine-Anjou Beef Australia National Sale date has everyone preparing for the event. The National Sale will be on Saturday February 23, 2019 at Bendigo Showgrounds and has breeders keenly finding their best stock to enter in the Sale. Landmark Embling and Landmark will be conducting the National Sale again in 2019. Remember it’s not just purebred cattle that will be at this Sale. 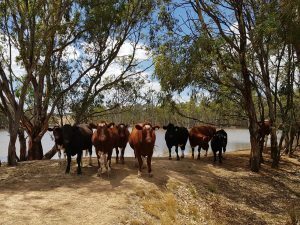 There will also be commercial females with at least 50% Maine-Anjou blood or with calves who have at least 50% Maine-Anjou blood or in calf to a registered Maine-Anjou Beef Australia bull. 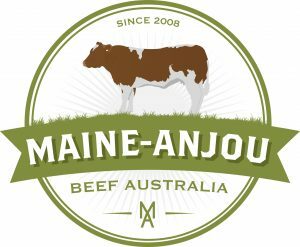 Plus we will have steers in the Sale to showcase our Maine-Anjou cattle fulfilling the purpose of this industry. 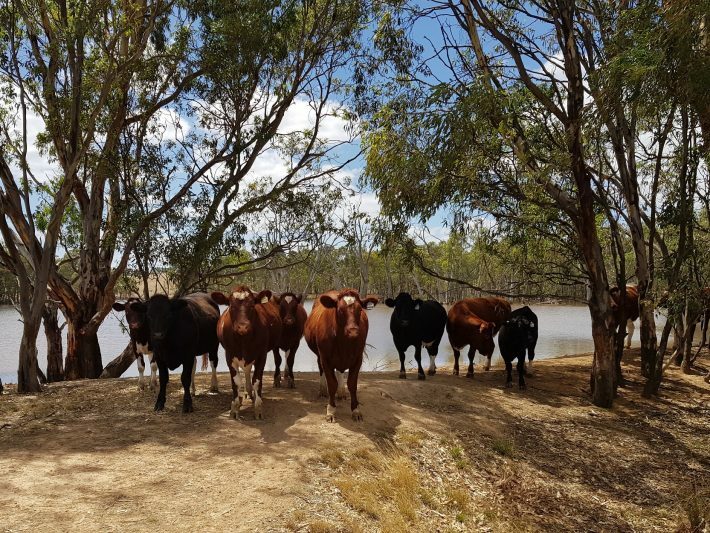 It’s also a great way to get involved in the breed at the ground level and see how well the Maine-Anjou breed performs, whether you’re a commercial beef farmer or new to the beef business. If you’re a vendor or a potential buyer be sure to write February 23 in your calendar for next year!